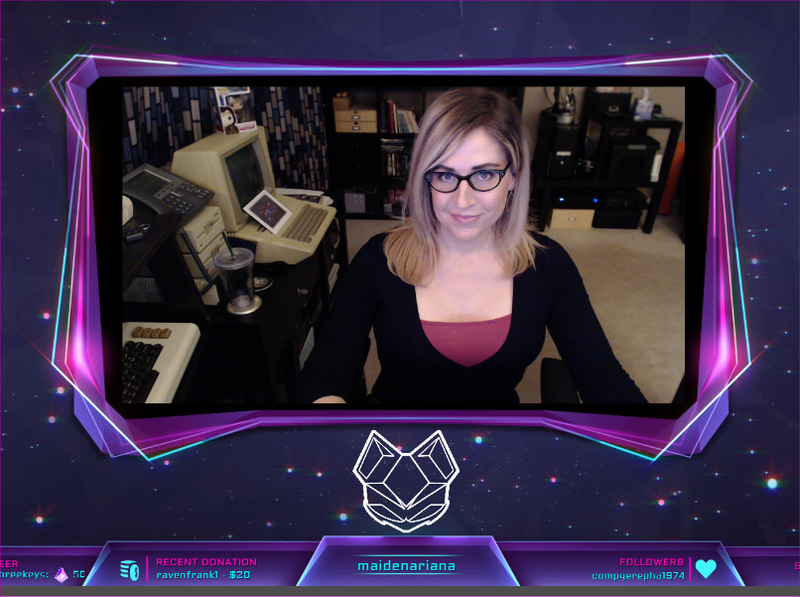 It’s stream night! Likely playing Rocket League with friends! Please come watch and hang out with us if you can! Starting in just a few minutes (around 10:30pm central 01/10/2019).